This is an internship offer for PGDM/PGP/MBA (Marketing) students from premier business schools at Bangalore. 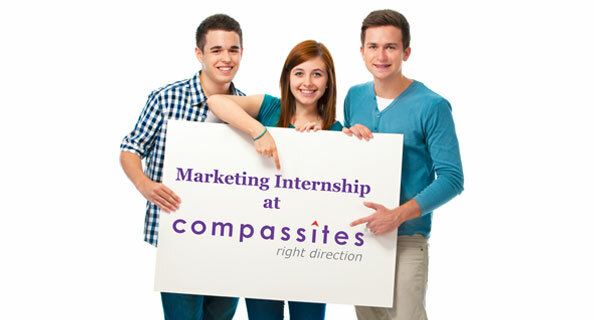 As part of the internship, you will get to assist in the marketing, sales and business development initiatives at Compassites. The selected candidate will receive a certificate at the end of the marketing internship. 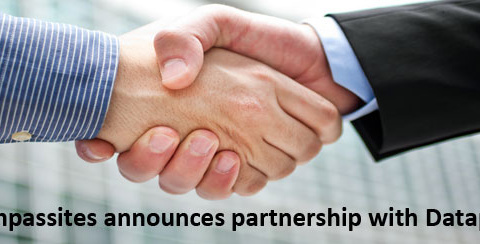 This is an exciting opportunity to be get hands on experience in the marketing, pre sales and business development initiatives at Compassites. You get to understand the overview software services sector and how it works from all angles. Working in a start up kind of environment will help you understand the nuances of how a business entity operates.